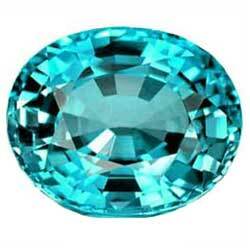 Paraiba is small in size, uncommon and precious. Their spirited turquoise to green hues are, for example, are not found in some other gemstone in the world. This allows us to give a consistent supply of this very rare gemstone and in addition offer extremely competitive prices for the Paraiba. The Organization was formed in 2014 by Hashmi Group. Hashmi pharmacy is in the service of mankind with its natural products since 1929. The pharmacy made natural treatments for many complex diseases through their research and development center.